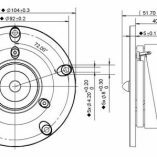 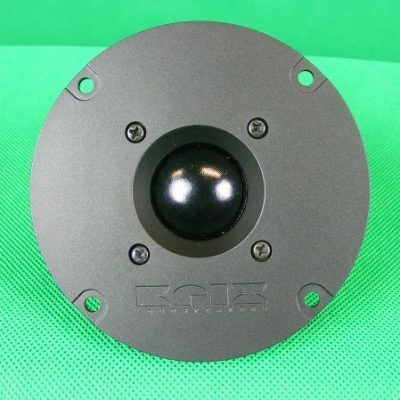 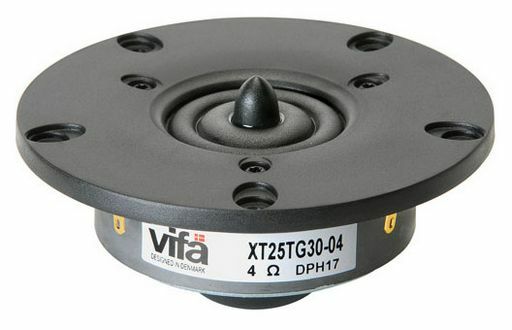 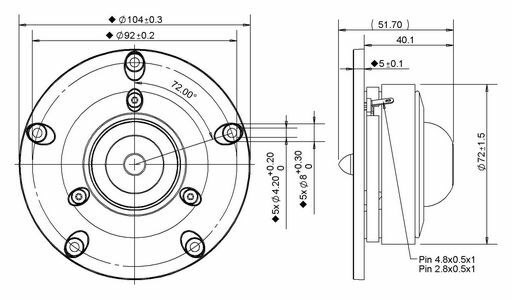 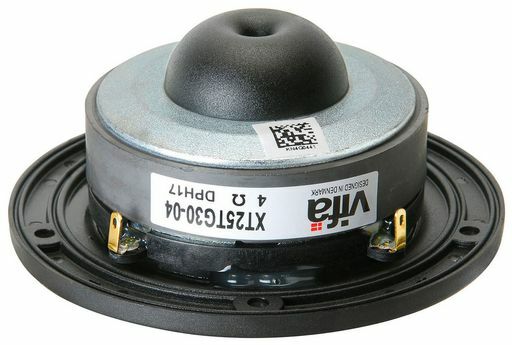 VIFA XT25TG30-04 1″ RING RADIATOR TWEETER. 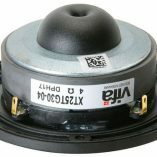 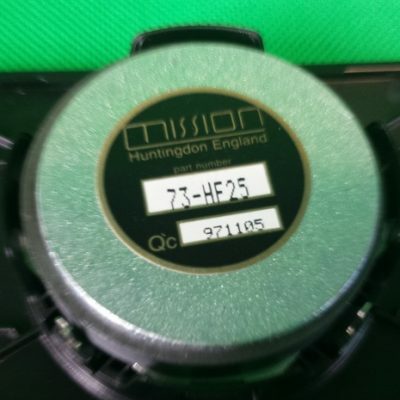 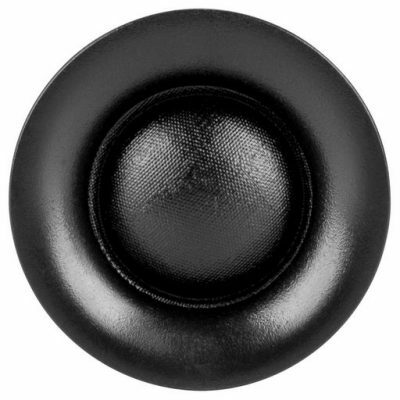 Dual concentric diaphragm, wave guide centre plug for excellent on and off axis response and a very “natural” sound. 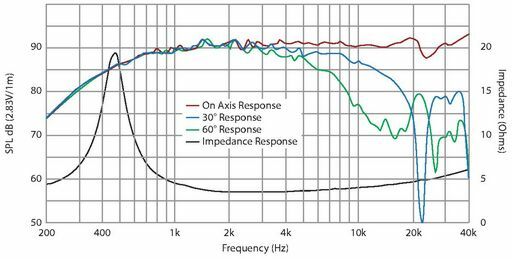 An extremely smooth response that extends beyond human hearing. 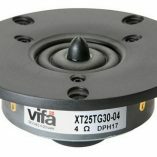 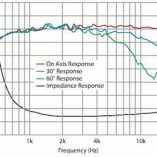 Dual chamber for low resonance makes this tweeter also suitable for 2-way systems.